​Mayrhofen | For the second time in a row, the holidaymakers’ reviews have made Mayrhofen in the beautiful Ziller Valley the best holiday resort in Austria. Read more in our blog! 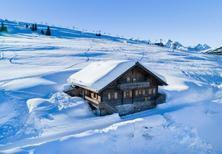 ​Mayrhofen | Ski areas in a class of their own await you in winter and in summer, it is the ideal place to discover the Alps – Mayrhofen is the most popular holiday resort in Austria. 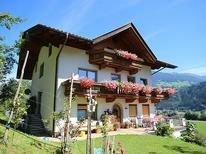 A holiday house in the Zillertal costs on average USD 710 in the cheap travel period and USD 1,717 in the peak season per week. These details are of course in relation to the house and not per person as well as includes the obligatory additional charges. 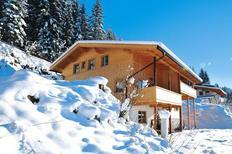 Zillertal is a top quality ski resort located in Tyrol in Austria with diverse terrain perfect for snow sports. 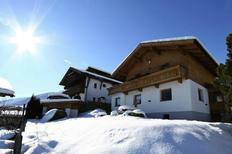 At Zillertal visitors can ski some of the worlds most famous slopes from the comfort of holiday rentals. 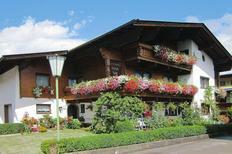 A vacation in a holiday home lets visitors establish a home base for example in Mayrhofen-Hippach from which to explore the mountains. 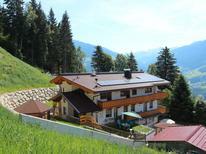 Holiday houses in Zillertal are easy to book and rent online. 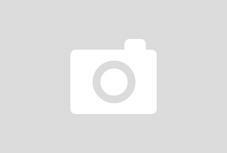 The snow sports at Zillertal are world-class. Visitors can enjoy the long runs and fine skiing the Alps are known for, but Zillertal also has night skiing, a freestyle park and an extremely diverse terrain for skiers to take advantage of. The large resort at Zillertal has terrain difficult enough to challange advanced skiers, mountain touring and the large freestyle park. If visitors want to get out of the resorts for a bit they can hire a local guide to take them skiing in the back country for a day. Visitors who are still learning can sign up for the ski school, a popular choice for families with kids. 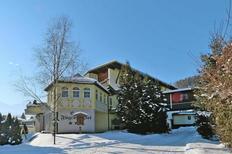 Visitors can shred the slopes all day and then head back to their holiday rentals for a relaxing evening. After a long day on the hill visitors will appreciate the home comforts of holiday homes. 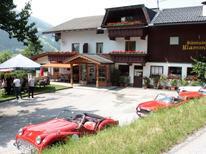 Zillertal also has a vibrant apres-ski culture visitors can explore from their holiday homes. If visitors need a break from skiing they can try snowshoeing or Nordic skiing, both easy day trips from holiday apartments.